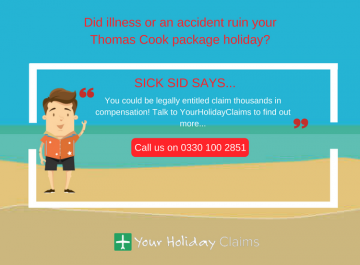 If you have been ill whilst on a package holiday that was booked directly through a tour operator, our team of holiday illness claims solicitors will help you claim the maximum compensation you deserve as quickly as possible. 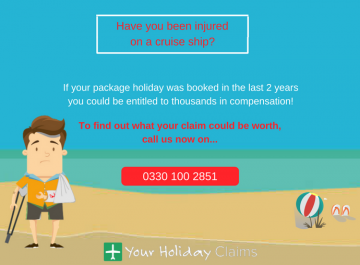 Claim the compensation you deserve and start your claim today. 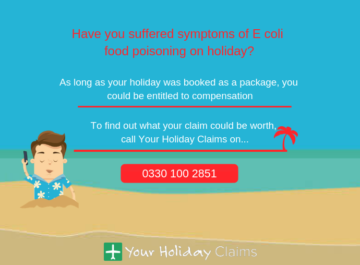 As the UKs most popular holiday illness claims specialists, we recover thousands of pounds worth of compensation every year for hundreds of British holidaymakers across the UK, who like you, have suffered a holiday illness during their stay at a package holiday resort. Package Holiday Compensation amounts can vary from one person to the next, fromÂ £770 â £43,890Â in compensation. 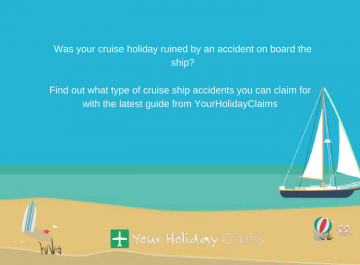 At Your Holiday Claims, our aim is to achieve the maximum compensation you are entitled to by law, as quickly as possible. 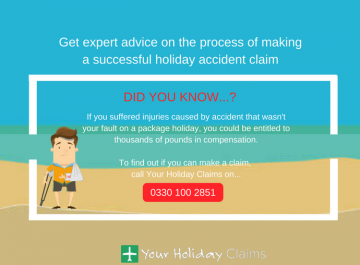 The best way to find out how much compensation you could receive would be to speak directly to one of our friendly expert solicitors who will quickly be able to advice you today. 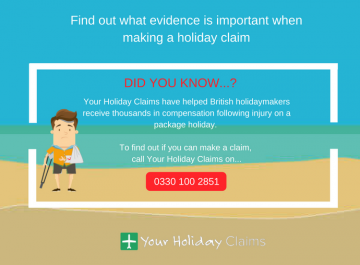 To find out how much your package holiday claim is worth, call our helpline today to be put directly through to your very own solicitor. CallÂ 0330 100 2851. 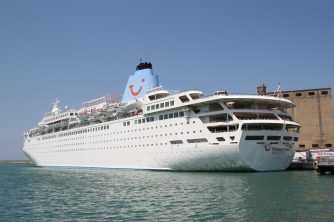 Or, if you would like to request a call-back, simply complete theÂ online contact formÂ and well call you straight back. 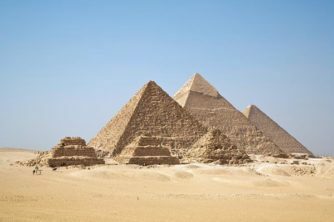 No Win, No Fee â No Risk to You! 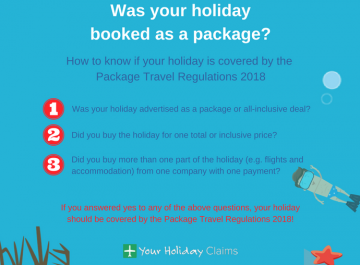 The beauty about pursuing a no win no fee package holiday claim with us is knowing that you will have the best solicitor handling your case withoutÂ the risk of being left out of pocket. 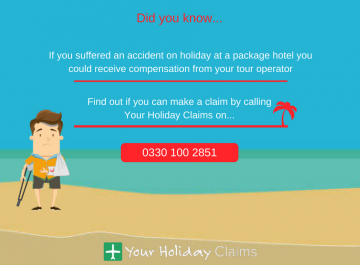 In the unlikely event that your claim is unsuccessful, you wont have to pay a single penny to anyone. Win or lose, your claim is completely risk-free. 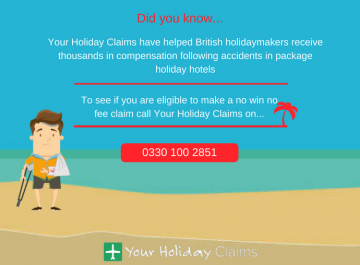 Start your no win no fee package holiday claim with us today. CallÂ 0330 100 2851. 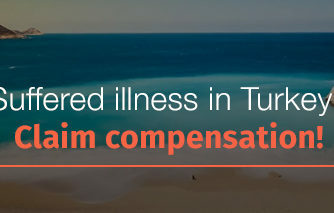 Let us help you claim the MAXIMUM compensation you deserve!